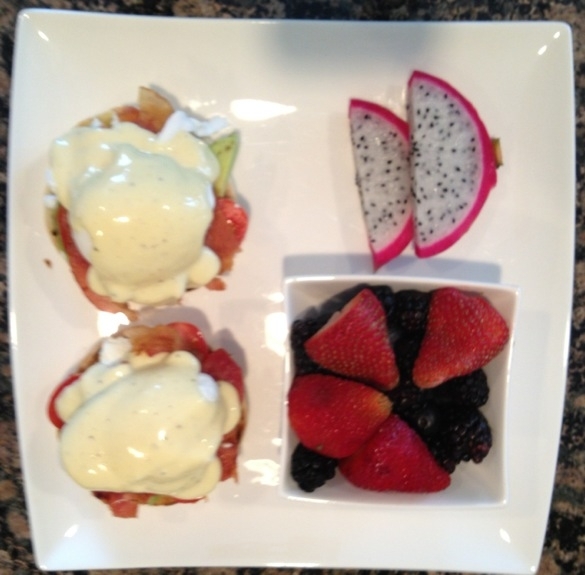 Jason loves eggs benedict, so I decided to make it for him and the rest of my family for Father’s Day. I have to admit that I love a really good eggs benedict myself. But as per usual, I like to put a twist on the traditional recipe! 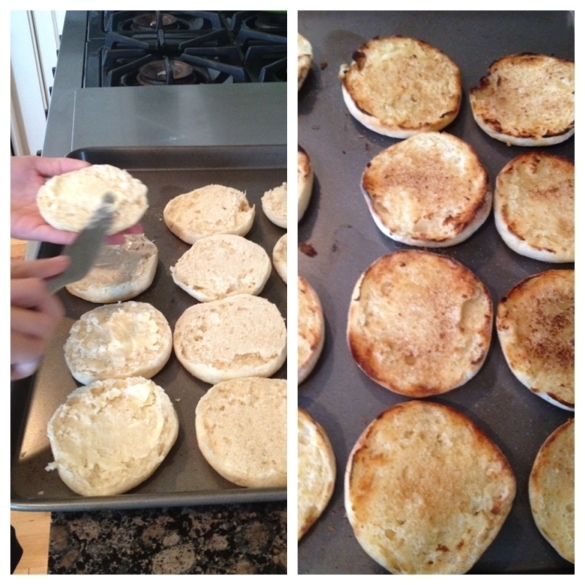 Here’s a trick I learned from Jason’s mom many years ago….to serve eggs benny to a large group, butter the English muffins, put them on a pan and broil them for a couple of minutes in the oven…so much faster than putting them all in the toaster! This trick works like a charm! 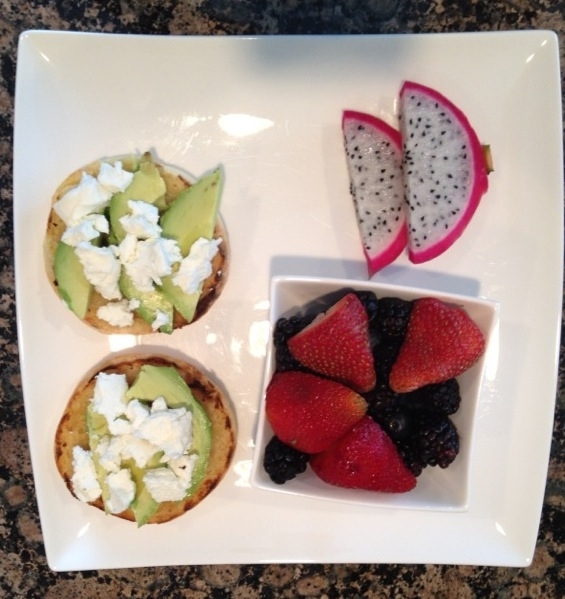 Next I layered sliced avocado, goat cheese, sliced grape tomatoes and cooked bacon onto the English muffins. 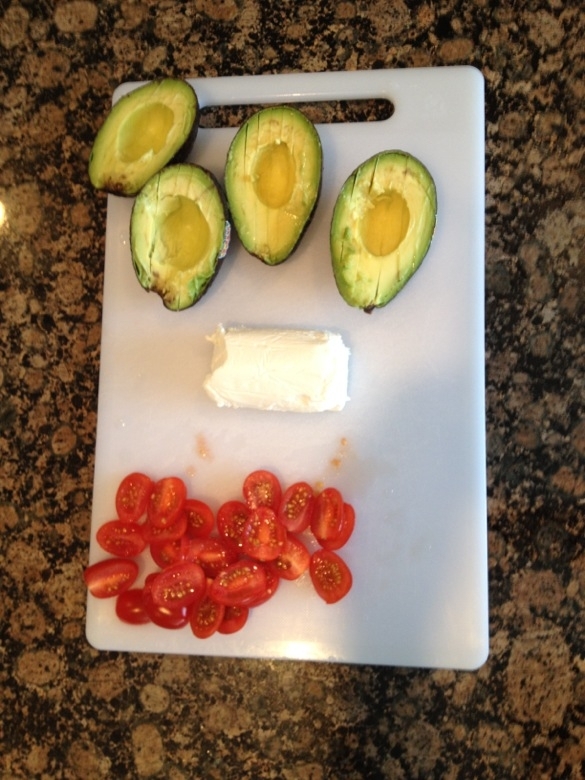 Here's the start with the English muffins, avocado slices and goat cheese! I have to admit that I’ve never made a homemade Hollandaise sauce, so I searched Ina Garten on Google as her recipes don’t disappoint. I used her Hollandaise from this recipe..click here for the link. Making Hollandaise sauce was much easier than I thought! 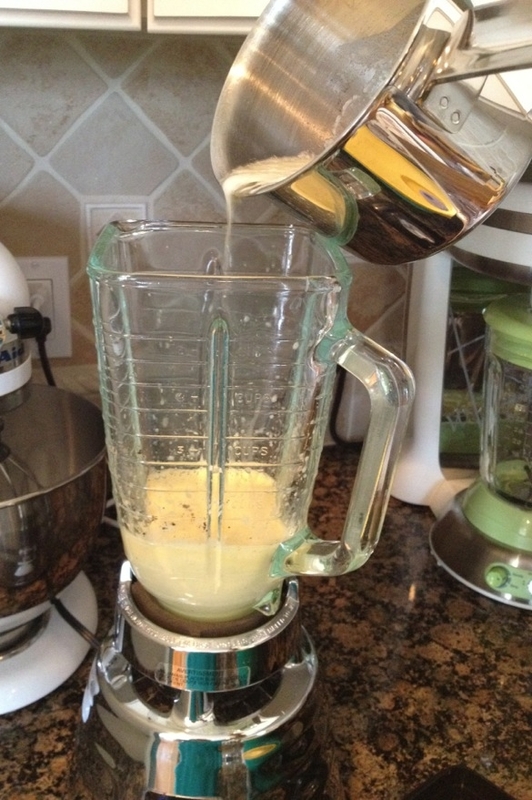 Just pour the butter in slowly when blending. It can be made up to an hour in advance! The finished product was very yummy!! I think Jason approved…he even asked for seconds!